5 Cents/drop, 4 cents wholesale!! 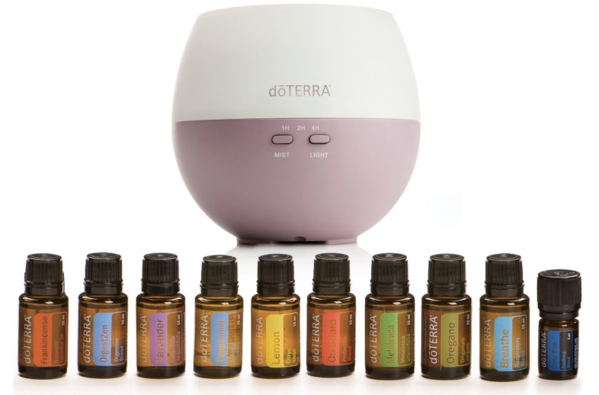 Cleans your house without toxins! Just add 5-6 drops with vinegar & water and spray away! Preserve fruit - add a couple drops into a glass spray bottle and spray away! Refresh Bad Smelling Wash-cloths. When your kitchen washcloth smell foul and could use a boost, add Lemon oil to your detergent, soak overnight, wash, dry and your kitchen will smell so much better! Natural pick me up - put a drop in your hands, rub on neck or through hair. The power of smelling lemons will invigorate you! 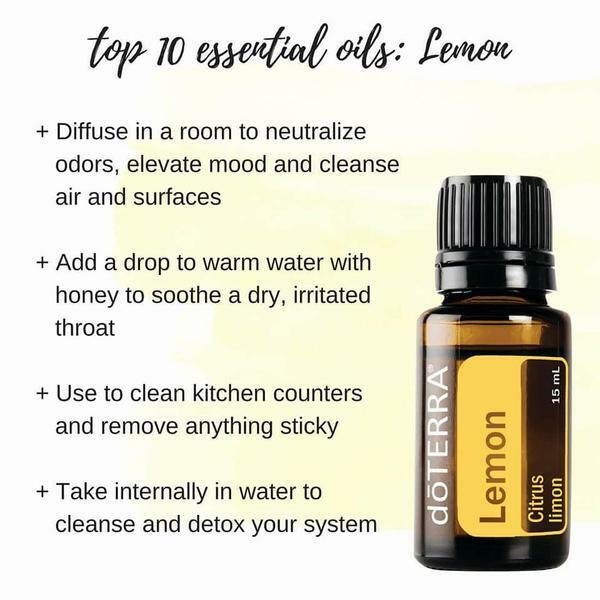 Add a couple drops of Lemon essential oil to your dishwater. Take advantage of the cleaning qualities Lemon Essential Oil brings. Your glassware will be crystal clean. Nourish Your Leathers & Furniture. Preserve and prevent leather from splitting with a Lemon soaked cloth. Also, a few drops of Lemon essential oil combined with a few drops to olive oil to make a great furniture polish. Stinky Wash-cloths? When your kitchen wash-cloths smell foul and could use a boost, add Lemon oil to your detergent, soak overnight, wash, dry and your kitchen will smell so much better!